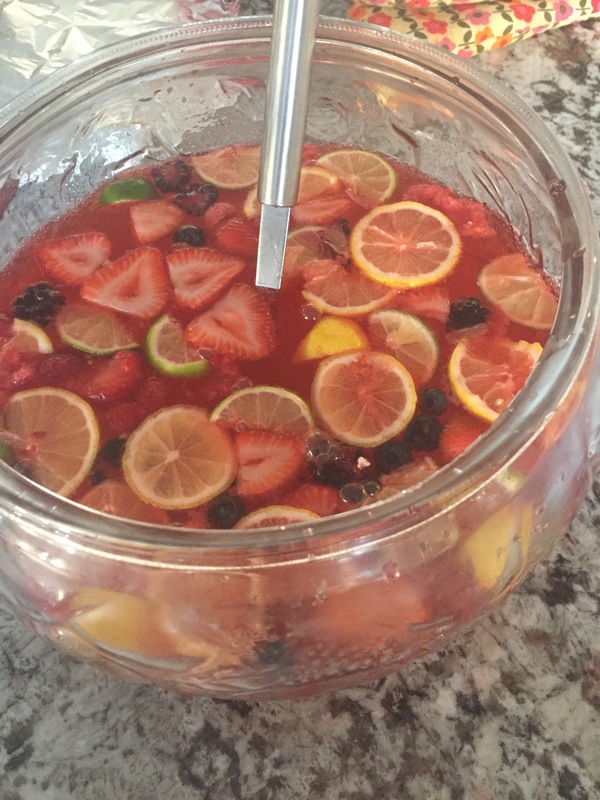 Add all above ingredients together, except the fruits, and mix. add the fruits, and berries. You are probably wondering how or why I came up with this recipe above and instructions below; I had the Tropicana juice in my fridge and figured I may as well try it in my shake and see how it tastes; that was yesterday’s experiment, not bad at all, I’ll share the recipe of that later, however today it was ok, I need energy, I need my shake, I can definitely combine the two. But, how about combining that juice too. It was definitely delicious yesterday, it can definitely work. As I was imagining how it would look like, down to the last core of what I would add and what not. So, that’s exactly how it played out. So yeah, I got my shake, yeah I got my energy with the Neon too. PLUS: It tastes amazing! Amazing, truly fantastic, incredible. You just have to try this and see for yourself. 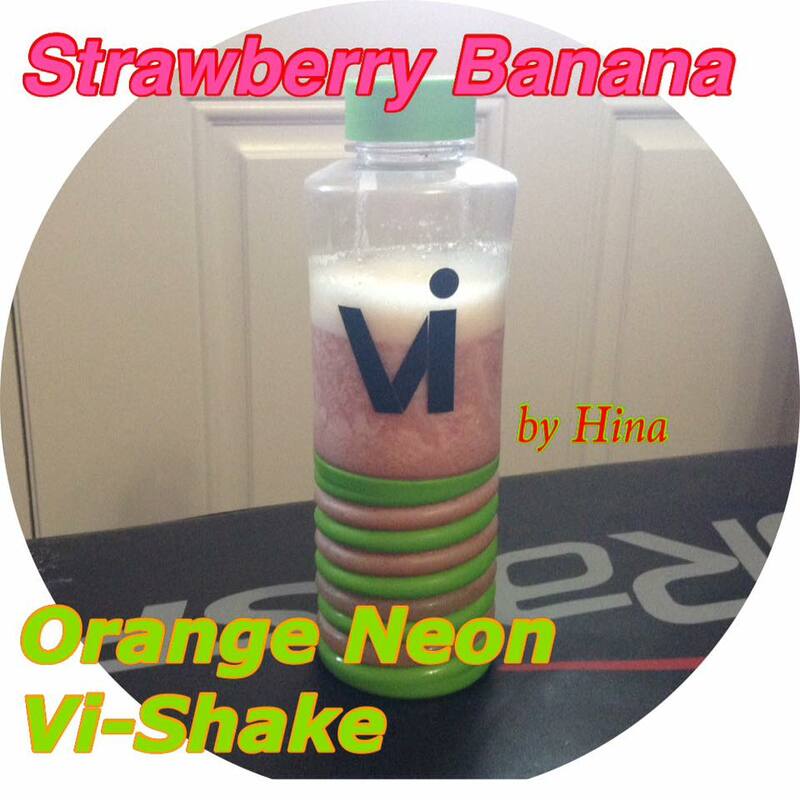 Now I know there are other variations you could add instead of the below; and play around with it, you’ve got the vi shake mix in your hands, and hopefully you’ve tried the Neon too, if not then definitely message me and I’ll hook you up to getting some Neon in your fridge today. But; I think if I do need more energy tomorrow or later on tonight; I’ll try adding the lemon Neuro or Raspberry Neuro, or even try adding the Vi-Defy, or Go or Pro to it and seeing how those plan out in the recipe like below. Mind you, I’ve already experimented with the whole Neuro, Vi-Defy, Pro and Go in a shake and those were amazing too. I’ve even added some supergreens into it because I needed that extra kick. This is a definite must try once in a lifetime kind of moment, or if you really enjoy it like I do, something you can have everyday. For those that do not want to use the Tropicana version, then I highly recommend using fresh strawberries or frozen ones, and real bananas, and real freshly squeezed orange juice for it instead and I’m sure it’ll taste even better. Now; I do not know about you; but I’m going to go back and finish some things up, while enjoying this nice, cold, refreshing drink. 1. In a large blender, add strawberries and the strawberry orange banana juice. Blend until smooth. 2. Add ice, and vi shake mix. blend again. 3. Pour into a huge bottle like below. Add can of neon. do not stir or shake or mix, it’ll settle in on its own. 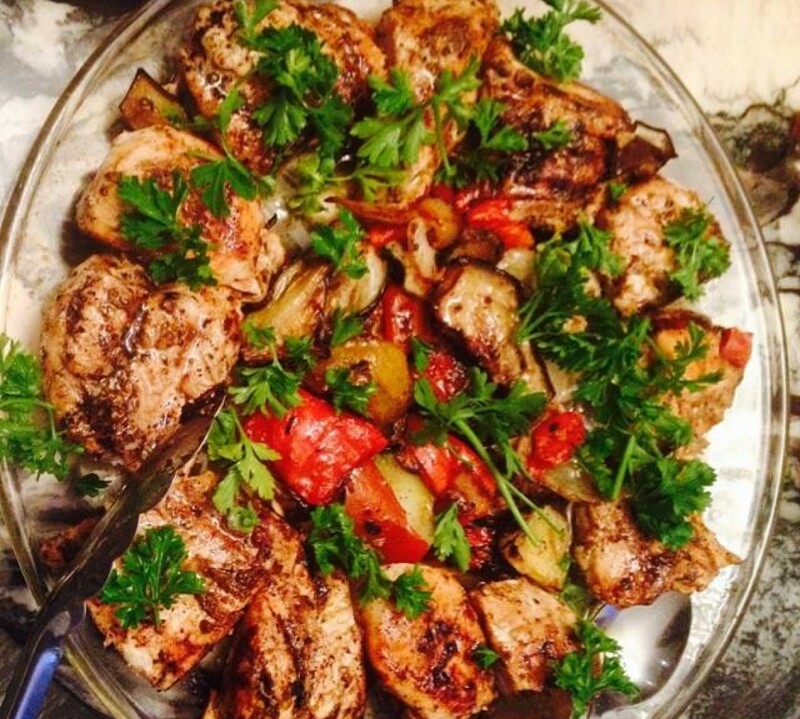 4. serve, enjoy. you can add some fresh slices of lemon, lime, and more strawberries here. Order some right here and try for yourself this recipe and the other 1,000 recipes of the Vi-Shakes or even the new recipes coming up with the Neon Energy Drink. http://thelifebyvilife.com for the Challenge & http://neon.vi.com (For those in Canada go to the Neon website) and enter in 1070174 as your referer to order some Neon today! and welcome to the Challenge!